When it comes to the usual types of New Year resolutions, one of the most popular has to be losing weight. This is no surprise. After all the enjoyment of eating, partying and drinking over the holidays, what you have left is new belly fat. We are well into the second month of the year, are you staying faithful to your new year’s resolution? It is usually a good idea to cut out carbs; pasta, noodles, rice, bread and focus on proteins and vegetables instead. 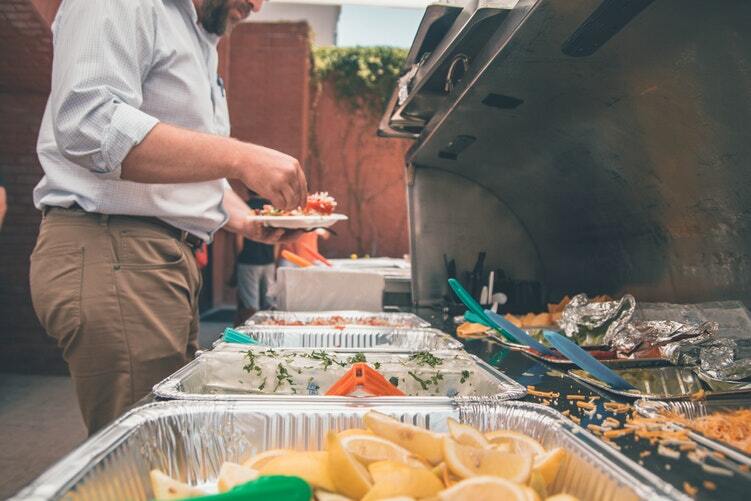 Meat selections are not your only source of protein and sometime it might be more beneficial for you if you get it from low carb sardines recipes or otherwise. When most people think of a diet low in carbohydrates, one myth comes into mind; over-consuming of unhealthy fats. 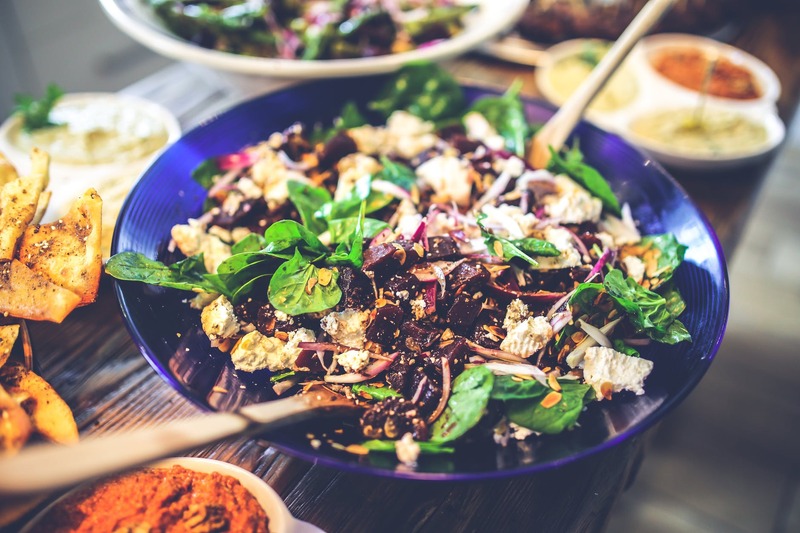 You can easily consume too many unhealthy fats if you eat meats in amounts higher than the healthy moderation and you choose not to eat fiber-rich greens to balance out your diet. With these sardine recipes, you will be assured of healthy weight loss instead of more pounds and increased risk of diseases because these recipes are balanced in terms of proteins, vitamins, and other nutrients. Need a filling protein-rich low carb sardines recipe for breakfast? 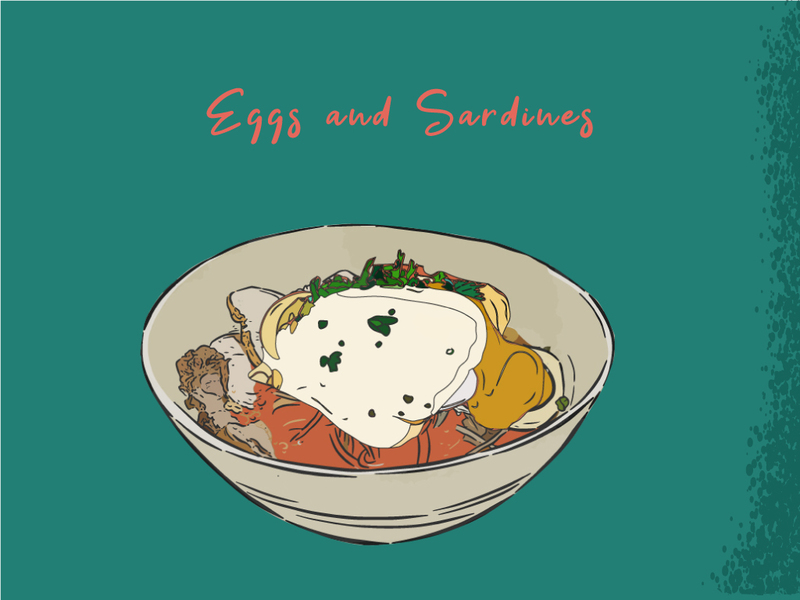 Eggs and sardines may be just for you. It is bound to give you loads of energy to help you get through the day, and it will be easy to prepare even when you are rushing in the morning. If you are looking for a nutritional powerhouse such as this recipe, you are in luck because you will learn how to make it here. The simplicity of this recipe will make all the difference in making a yummy breakfast so why not try it for next time? Drain the sardines and reserve the oil. Use the oil to fry the tomatoes, spinach, onions, garlic, and bell peppers together for 3 minutes in a round pan. Then, flatten the stir-fry. On the top of the vegetable mixture, place each fish as a second layer, and leave it to cook for 1 minute. The canning of sardines was started by emperor Napoleon Bonaparte, and ever since then, it has become the most popular form of storing sardines. Their preserved form is highly preferred, over their fresh one, because sardines perish quickly. In fact, normal refrigerator temperatures (2-4 °C) will not easily cause the sardines to spoil. 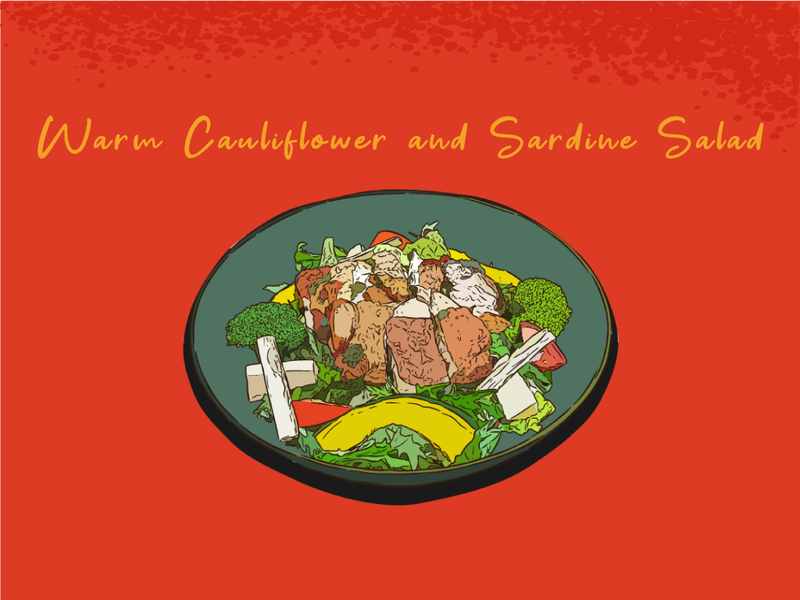 This low carb sardine recipe is perfect those who want a new twist to the normal salad that they eat. Furthermore, it is super packed with flavor from the dressing and filled with interesting texture thanks to the cooked vegetable. The mouthwatering taste of the salad will make you crave for more even long after the servings are nowhere to be found. This is not your typical salad because it is definitely filling and super healthy as well. 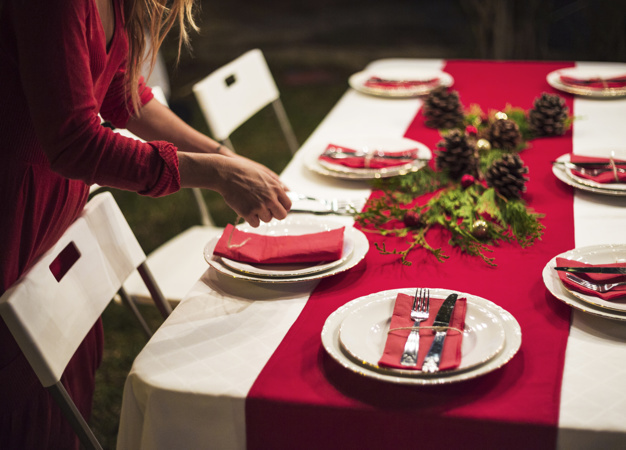 Try this for your next dinner party or just on a typical Tuesday night. Prepare the potatoes by boiling it in 3 cups of water for 15 minutes, with 1 tsp of salt. Drain and let it cook with cool water from the sink. Cook the eggs by boiling in 2 cups of water for eight minutes before slicing them. In a pan, stir-fry the cauliflower florets, carrots, bell pepper slices, green beans and onion slices for 12 minutes in cooking oil. Put the cooked vegetables aside. Prepare the salad dressing in a warm bowl. Mix in the olive oil, calamansi juice, mayonnaise, rest of the salt, and pepper. Lastly, plate the warm salad and start by putting the lettuce leaves first in the plate. Next, put the cooked vegetables on top. Individually place each sardine afterward before drizzling the dressing. As people are becoming more conscious of mercury poisoning in the sea, they are turning more and more to sardines for their daily consumption of nutrient. The main reason for their preference is due to the lowly position of the fish in the aquatic food chain. Since they are in the bottom of the scale and thus, only eat plankton, sardines do not consume seafood that may have mercury within them. Additionally, they only live for 14 years. Too short of a lifespan to accumulate this dangerous chemical in their body. Overall, they are one of the safest fishes to eat for your health. 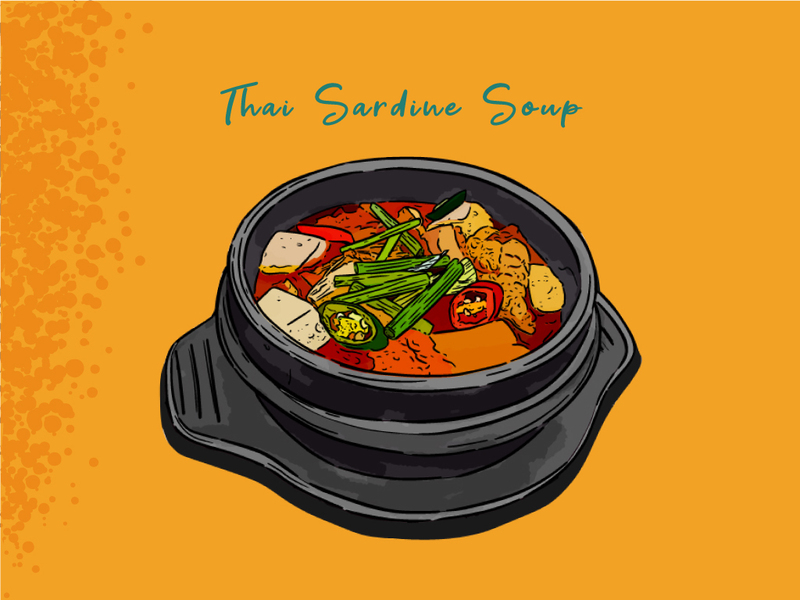 Flavor-packed and very healthy, the Thai Sardine Soup deserves a place at your dinner table. 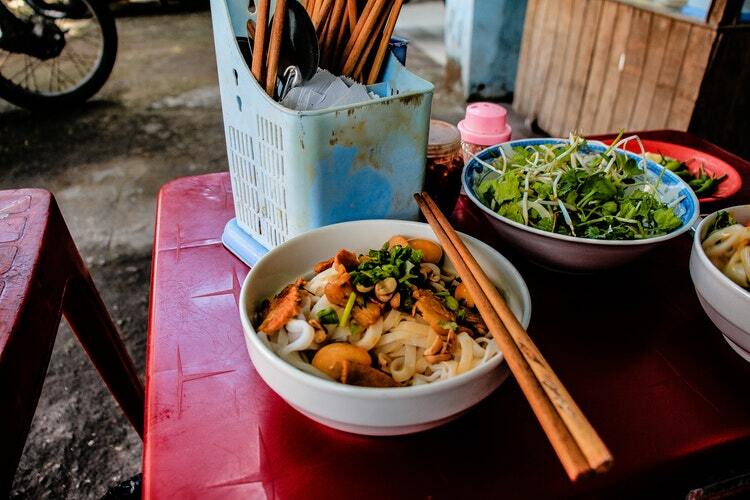 Its exotic and fragrant mix will make people feel attracted to the deliciousness of this soup. 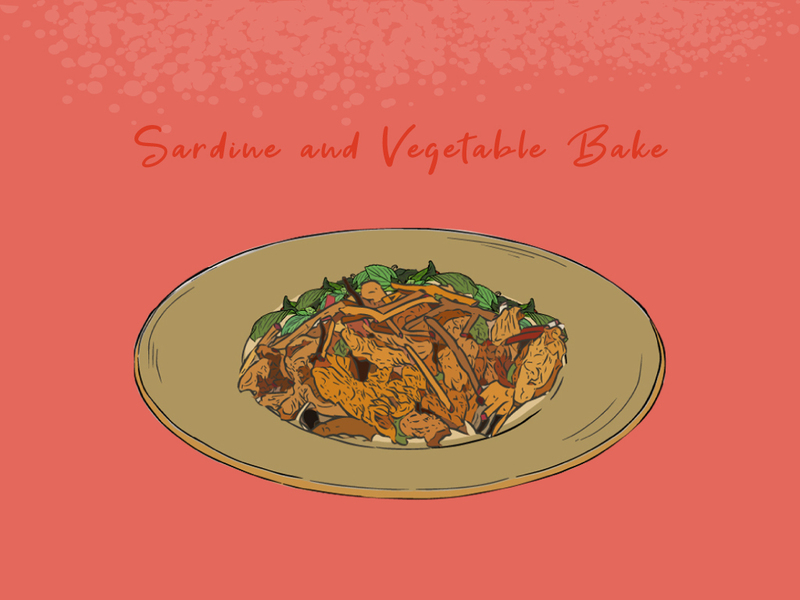 In this Thai delicacy, sardines become more exciting with spices from cumin, paprika and more. Prepare for an explosion of flavor with this low-carb recipe that you can easily make! In a pan, fry the onion, garlic, red chilies, and ginger in oil for 2 minutes. Add lemongrass paste, curry, salt, sugar, pepper. Let the paste cook with the vegetables for 3 minutes. Add all the liquids, water, and coconut milk, into the soup mix. Lastly, pour in the seafood. With the Mega sardines and peeled shrimp in the pan, let the whole soup cook for eight minutes before serving. Spicy dishes, such as this Spanish sardine recipe, can help you shed pound by decreasing appetite and increasing metabolism. These instances come as a result of the spices, raising your body temperature. When it goes higher, your body needs to use up more energy from different sources like your digestive system. 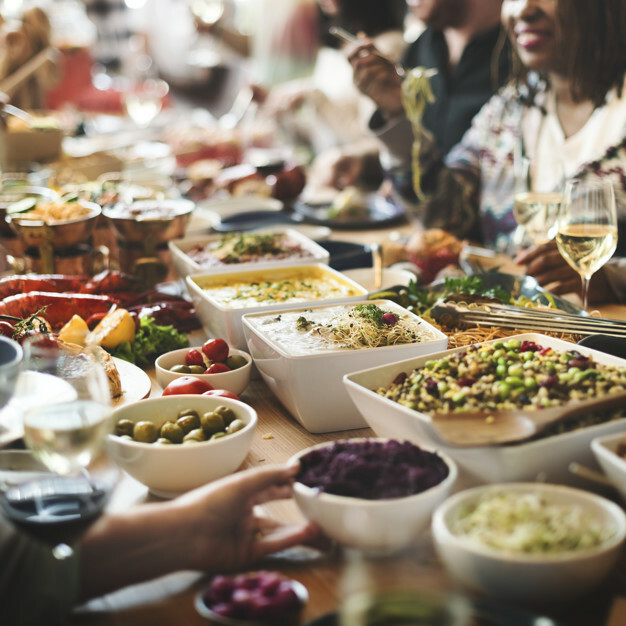 Every person in the family has their responsibilities, whether it’s school or work, which limits their ability to enjoy a relaxing lunch. 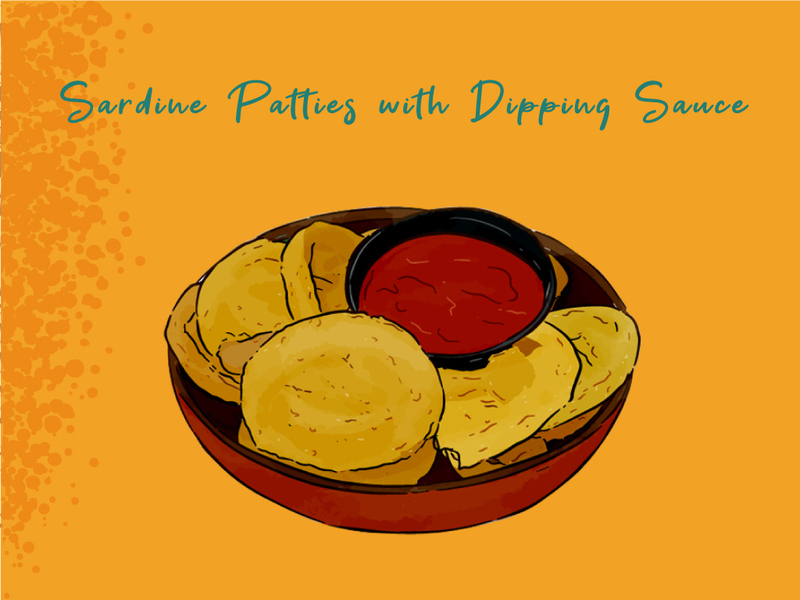 With the sardine patties as your low carb sardines recipe, you can finish eating in a flash and still be satisfied. This is something that your kids will enjoy since it is also a great addition to their snacks. Cook the potatoes first, by boiling potatoes in water for 15 minutes. Afterward, drain and cool. Pour the cooled potatoes in a big bowl and mash with a fork. Add the Mega Creations Spanish sardines and mash it also in the same manner. Pour in the minced carrots, bell peppers, garlic cloves, onions, and panko crumbs. Combine all the ingredients together in the bowl until a solid paste is formed. In a huge pan, pour in the oil up to 1 inch on high heat, and wait for it to sizzle. Fry the patties in batches with five minutes on each side. Set all the cooked patties in a plate. Lastly, make the dipping sauce by mixing the mayonnaise, sweet chili sauce, and ketchup in a small bowl before serving it with the sardine patties. Sardines are packed with a lot of nutrients. These small fishes are particularly rich in omega-3 fats, calcium, selenium, protein, and B12. Additionally, you can get all of these health benefits in a can of sardines, which only amount to 168 calories each. You may think that going on a diet means cutting off from indulgences forever. Thanks to this rich yet low carb sardines recipe, you can still eat baked food without gaining weight. It will be a great source of vitamins and it is a tasty treat as well. What more can you ask for? Preheat an oven to 180 Celsius. Grease the base of a baking dish with butter. Now, set up the dish. First, put the sardines in the bottom, as straight and as close to each other as possible. Second, add the second layer of vegetables on top. Sprinkle potatoes, cabbage, Mega Prime Whole Mushrooms, onions, and garlic cloves. Pour milk over all the ingredients before topping the sardines and vegetables with Parmesan cheese. Leave the dish to bake in the oven for 40 minutes before serving. There are many variations of sardines, but all of them come under six species types which are; Spanish, White, Rainbow, Pilchard, South American Pilchard, and Brisling Sardine. 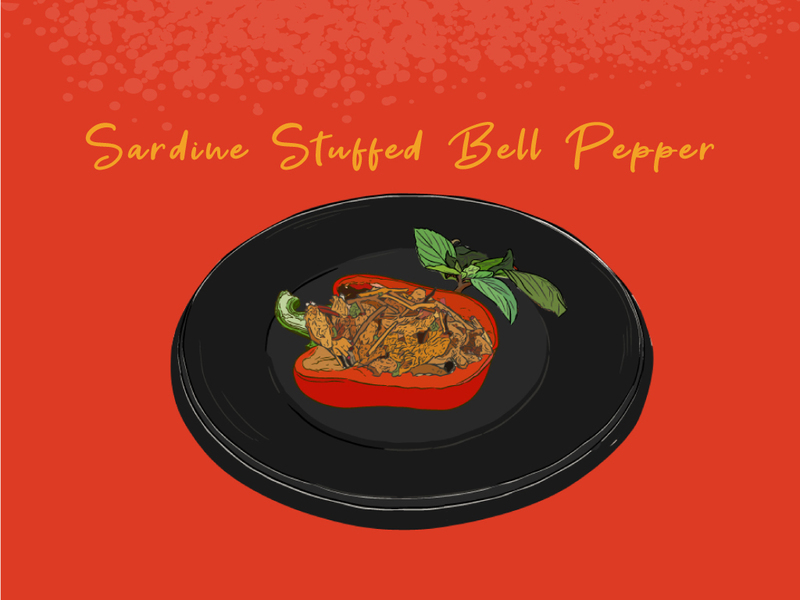 With bell peppers, this low carb sardines recipe becomes more colorful and crunchier. The sardine stuffed bell pepper will be your handy go-to recipe for the whole family! Its smoky flavor and healthy filling will make you want to prepare this often for family dinners or for lunch. This will give you your daily dose of Omega-3 which will help keep you energized for the whole week! In a baking dish, lay the bell pepper and insert the filling and top everything with cheese. Leave the dish to bake in the oven for 10 minutes before serving. For a lot of people, red, yellow, green, and orange bell peppers differ only in terms of colors. But, it goes deeper than that. Each shade represents the exact point of the vegetable’s ripeness. In fact, all harvested bell peppers start with color green in the beginning, and they are the least sweet out of the four. Eventually, it will turn yellow and orange. Finally, it reaches its most rip color which is color red. The Fishermen Stew is a warm and flavorful low carb sardines recipe that you can definitely enjoy with great company. This great-tasting stew is not extravagant enough to break put a dent in your wallet but it will give you the best flavors using only the pantry staples that you have. Its authentic flavor is what makes it stand out from among the rest so try preparing it today! Add shrimps, clams, Mega Creations Spanish Sardines, and cook it with the rest for 4 more minutes more. Pour in the water, shrimp flavored bouillon cube, chili pepper slices, crushed and chopped tomatoes. Season the broth with salt and pepper. Let the liquid boil for 15 minutes. Serve. Fisherman stew came from Italian origins. Italian immigrants came to San Francisco of United States, and most of them were fishermen. After they would get their catch from the waters, all types of seafood would go to a tomato-based soup. 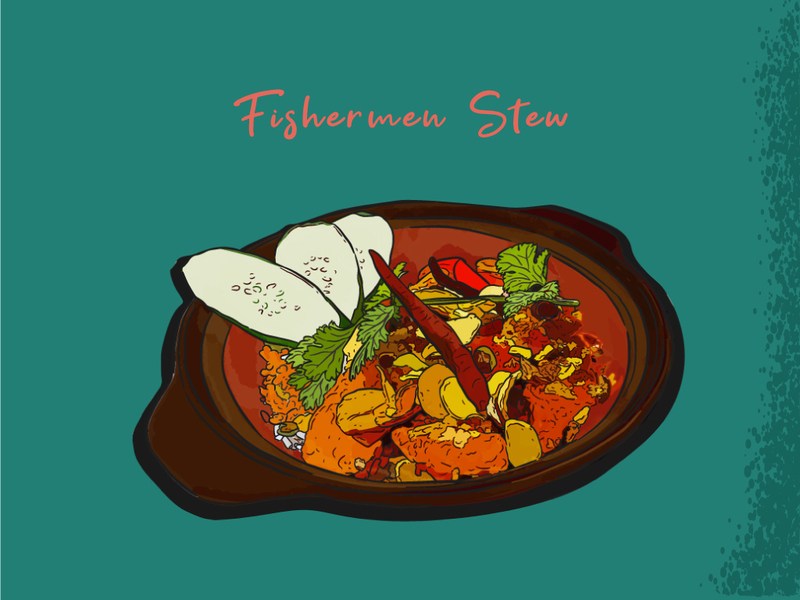 Thus, this fisherman stew became popular and you can prepare it with all kinds of seafood including sardines. When you are going on a diet, it is important that you are eating balanced meals every day for your health. 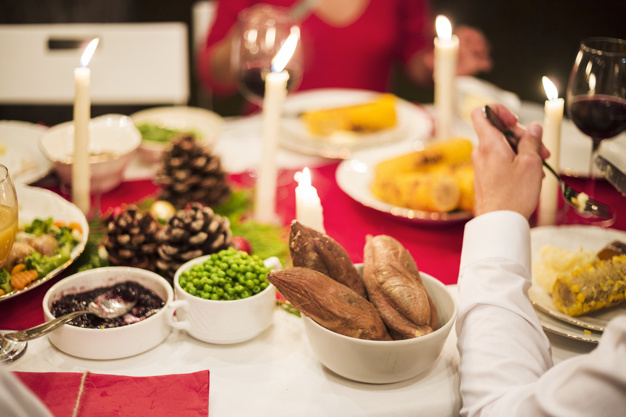 Stick to a routine where you have meals fitting for different courses including breakfast. 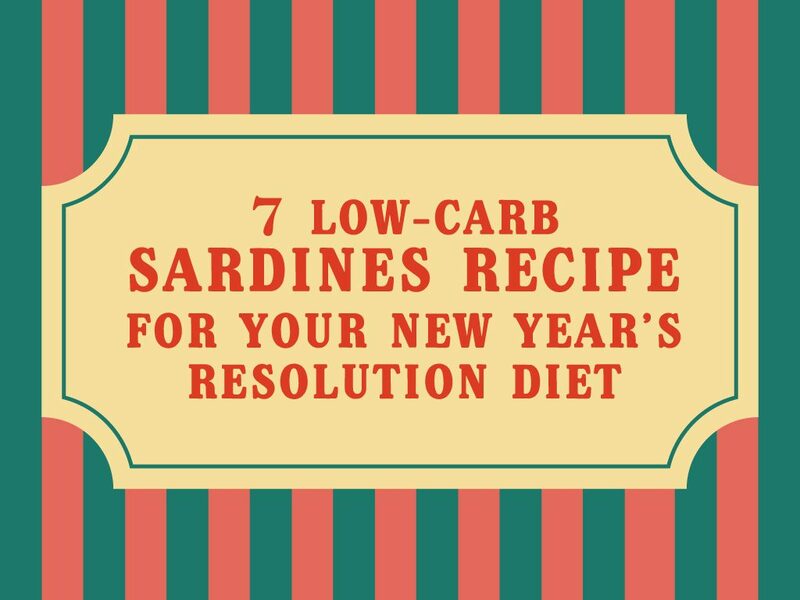 With these 7 recipes, you will have low-carb sardines meals for a week that will greatly help you stick with your New Year’s Resolution Diet.